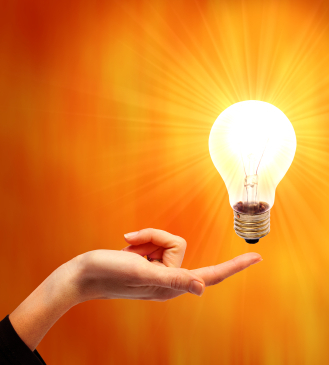 At TMOT we are strong supporters of developing the next generation of electrical contractors through sponsoring apprentices, trainees and work experience students. This month we were recognised for our training and development work at the Qld Training Awards – being named one of three finalists in the Brisbane Metro Region as Small Employer of the Year. While we didn’t win on the night, we are proud of our achievements and the fantastic mob of young adults we have been able to work with and set on their career path over the years. 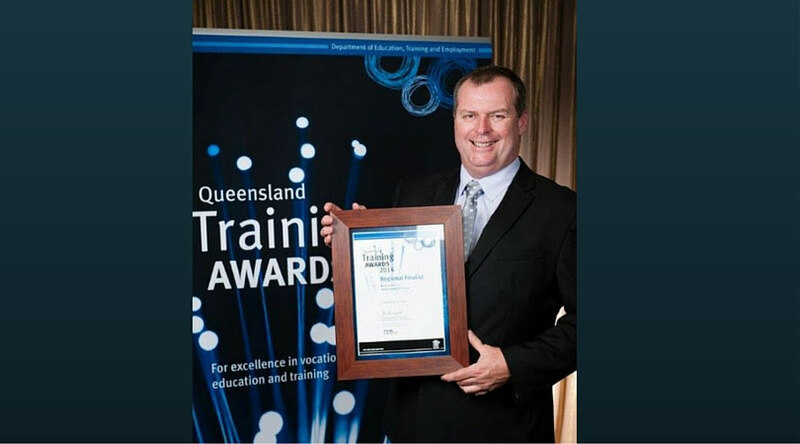 Here’s a photo of Chris looking dapper at the QLD Training Awards ceremony accepting the award on behalf of the TMOT team.